Inferno (2016). Tom Hanks returns as Robert Langdon, but is this mystery thriller white hot or damp squib? 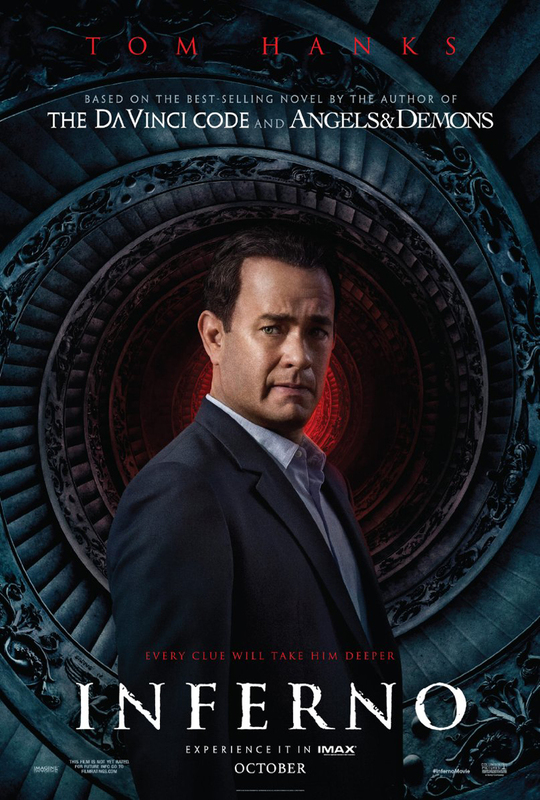 Film review by Jason Day of the adaptation of Dan Brown’s bestseller Inferno, starring Tom Hanks as Robert Langdon, Professor of Religious Iconology and Symbology in his latest adventure to stop a deadly global plot. Co-starring Felicity Jones and directed by Ron Howard. Robert Langdon, Professor of Religious Iconology and Symbology (Tom Hanks) wakes up in a hospital in Florence with an almighty headache and no recollection of how he got there. Helping him piece together the jigsaw of flashbacks is English doctor Sienna Brooks (Felicity Jones). Langdon uncovers a terrifying plot by a seemingly deranged billionaire (Ben Foster) bent on culling the world’s population in a bid to ‘save’ us from driving ourselves to extinction from the effects of over population. Aiding (or abetting) him, are powerful forces from various companies including the World Health Organisation. Am I devoid of emotion? I say this after watching an interesting BBC programme the other day about early (and ethically questionable) psychological experiments into whether emotions such as love and fear and hate were innate or if we learnt them. One of the case studies was a man who had a brain tumour removed which resulted in him losing part of the brain which regulates emotions. The man we saw being interviewed was a stone-cold, almost dead, shell of humanity whose marriage eventually disintegrated but who was helping science shed new light on what it means to be an ’emotional human’. You would think the potential deaths of billions of people by a crazed lunatic in a massive blockbuster, whilst not affecting that man in the slightest way, would stir something of a reaction in me. But no. People falling through renaissance ceiling art and splattering on the ground below? Meh. A man being skewered through the nape of the neck whilst his killer calmly informs the hero of his involvement in the plot? Sh*t happens. Killer viruses being launched by explosions as a classical music concert plays along? Move along! Perhaps I should check myself in for a once-over with the nearest neurologist but then I always get a very definite feeling of underwhelmed whenever I see one of these Dan Brown-inspired movies. To criticise a blockbuster for not adequately engaging the audience’s brain is a moot point and director Ron Howard and writer David Koepp should be given credit for churning out another efficient mystery, with its neatly constructed A leads to B leads to C, sexily sequential storyline. The constant and heavily classical references to renaissance art and literature lend the film an air of synthetic scholarliness, as if the writer skim-read the summary paragraphs on a few Wikipedia pages. The broiling, brilliantly designed hell on earth, with ear-piercing sound effects, that helps the film roar into life during the stunning opening sequence, unfortunately also highlights the lack of vision elsewhere. A chase through Italy palls in comparison, but hats off to the team who made it feel so seethingly sulphuric. Hanks can play a role like Langdon with his own brains tied behind the back of his head, something his character might well relate to, considering the three serious cranial injuries he sustains throughout the film. He’s also looking a tad slow on his feet these days so its a good job perky doctor Jones has access to on-the-street car rental programmes. All the cast work hard in this film, too hard, as the one who stands out the most is the only one completely relaxed and always in control. Irrfan Khan politely informs Hanks that he is “a facilitator” as he completes the aforementioned skewering, mildly annoyed that it isn’t his best dispatch job. See the official trailer on the official website. Producers: Michael De Luca, Andrea Giannetti, Brian Grazer, Ron Howard. 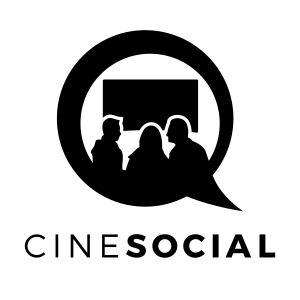 Tom Hanks, Felicity Jones, Omar Sy, Irrfan Khan, Ben Foster, Ana Ularu, Sidse Babett Knudsen. War On Everyone (2016). An over-hyped film, read my review for why I’m not raving about this comedy. Jack Reacher: Never Go Back (2016). Should Tom Cruise have just stayed at home in the latest Reacher film?